Come on out and support our wonderful Lake community at the Great Bagnell Dam Duck Drop this Saturday, August 1st. There will be fun for all ages at the Family Fun Zone, which opens at 10 AM. 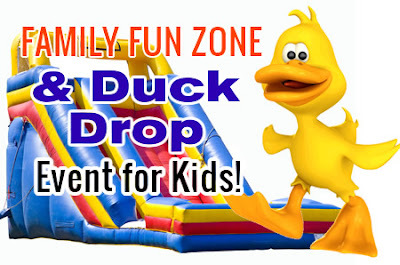 Be sure to purchase your Duck Drop tickets before 11 AM for your chance to win $5,000! This is one family-fun charity event you don't want to miss! Celebrating its 7th year, the Great Bagnell Dam Duck Drop will be better than ever in 2015! The Fun Zone will be located at the Dam Bait Shop Grounds, just below the Dam off The Strip. You can walk to the Duck Drop viewing area from the Fun Zone. The best viewing area is just PAST the Dam Bait Shop on the shoreline at the Campground. Welcome the second installment in our newest recurring blog series, "FACT VS FICTION." 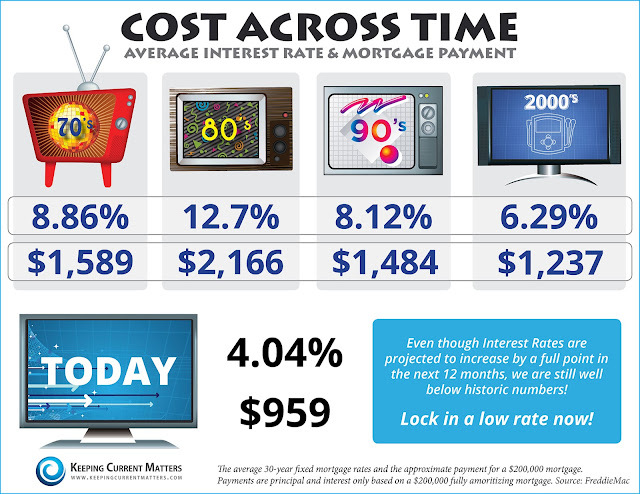 This week, we're here to take a critical look at staging your home. "Home staging" is the process of decorating and displaying your home in order to make it as appealing as possible to potential buyers. As with anything else, there is generally a right way and a wrong way to go about the staging process. Fran Campbell Team is here to help you understand what strategies will help you achieve success. FICTION: I don't need to stage my home; the lived-in look will give buyers an at-home feel. 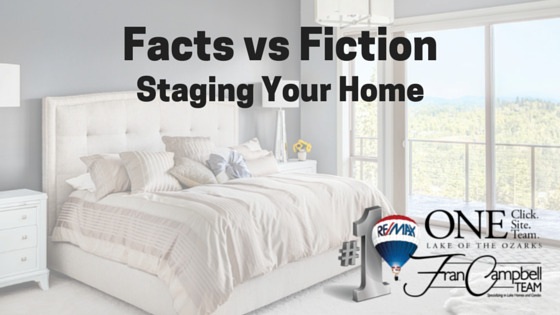 FACT: You DO need to stage your home, no matter what.